Download video from Instagram and save it as animated GIF. 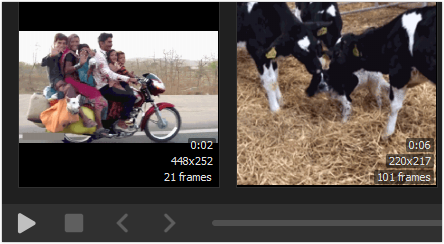 Optimize and generate output best quality GIF animation. 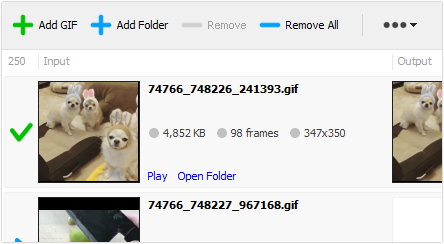 Reduce destination GIF file size to save your bandwidth. Download video from vine.co and save it as animated GIF.